It's rhyme time! 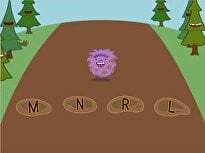 Your child will find the rhyming match for each word, then practise letter recognition with a bonus quiz using the rhyming words! 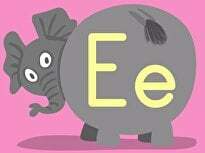 Beginning readers will love using pictures and letters to figure out how each word sounds. 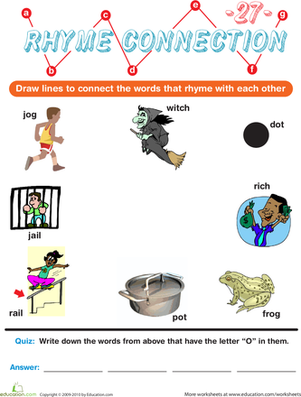 This worksheet is part of the Rhyme Connection series. Try just one, a few, or all forty! 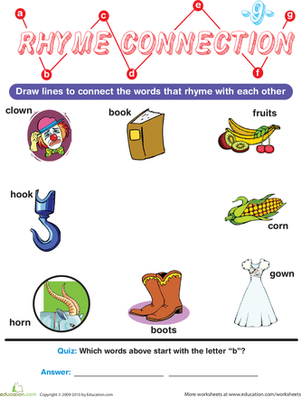 Challenge your preschooler with this Rhyme Connection worksheet! 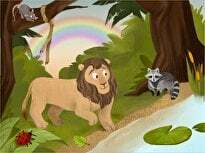 Rhyme is a key component in phonemic awareness, an essential pre-reading skill. Try all 40 in the Rhyme Connection series. 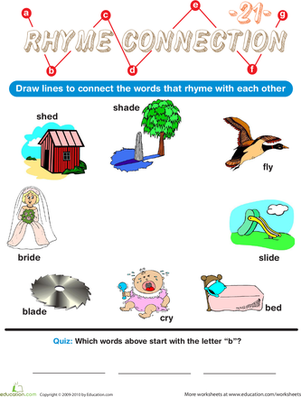 Help your preschooler practise rhyming words with this Rhyme Connection worksheet! He'll also make connections between language and maths with shapes! 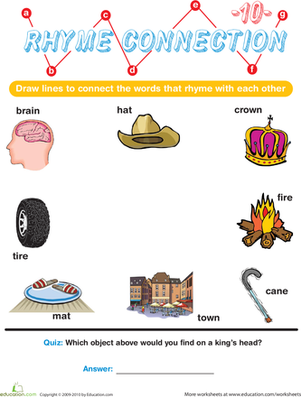 Use this great Rhyme Connection worksheet to give your preschooler a pre-reading boost! 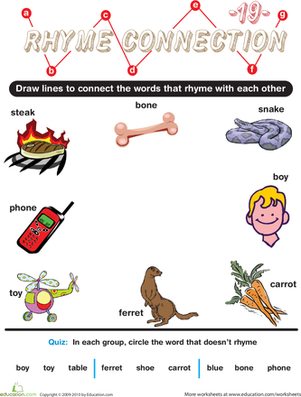 Your child will draw a line between the words that rhyme. 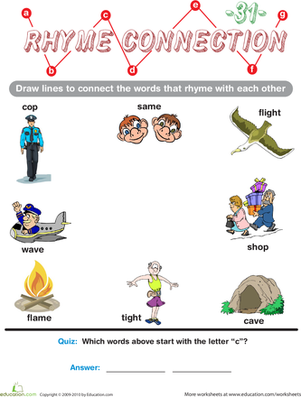 This is one of forty Rhyme Connection worksheets. 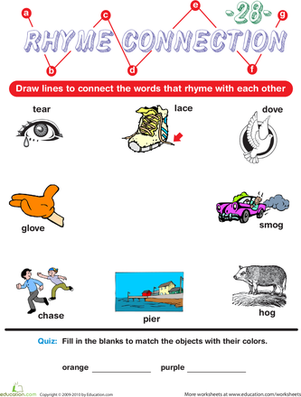 This is the fourth of forty Rhyme Connection worksheets. 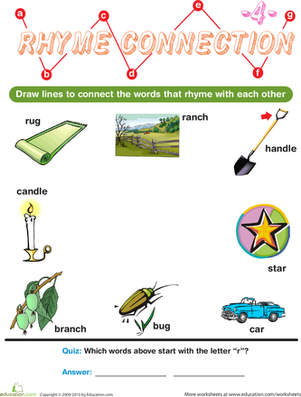 These reception worksheets use words and pictures to help your child practise rhyming simple words! 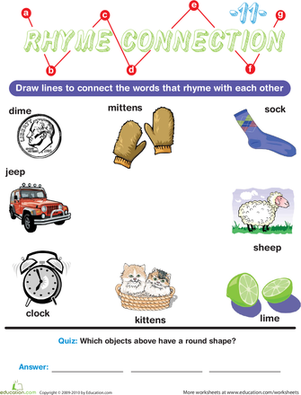 Use this exciting Rhyme Connection worksheet to help your preschooler prepare for reading and spelling. 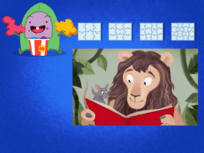 This is a great way to learn word patterns and sounds. 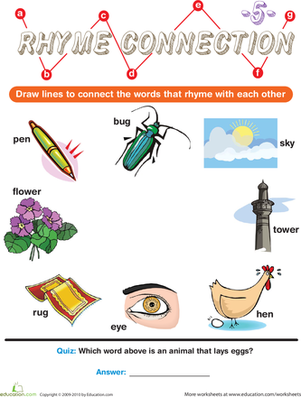 This rhyme connection worksheet is a great way to help your child understand reading and spelling. 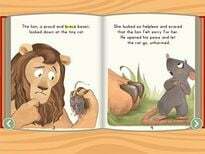 Perfect for preschoolers just starting to learn how to read! 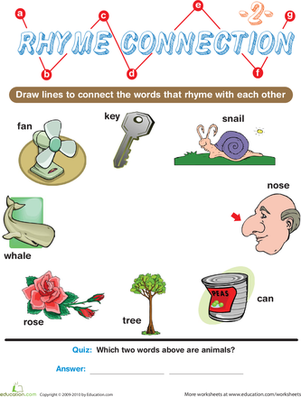 Do just one, a few, or all forty Rhyme Connection worksheets! 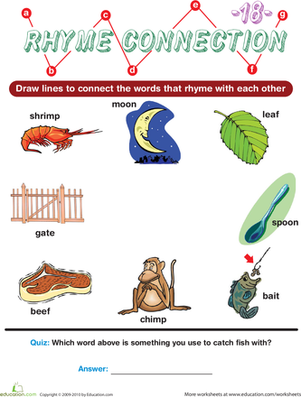 Your preschooler will love learning about words with this Rhyme Connection worksheet. 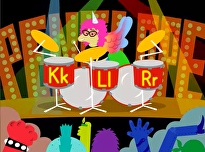 She'll use pictures and letters to determine which word rhymes with which! 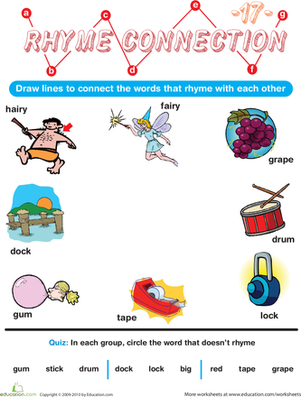 Try all 40 in the Rhyme Connection series!